Get busy puzzling with this colorful collection of 18 individual mini shaped butterfly puzzles. Each of the 500 puzzle pieces are color coded on the back to easily sort each butterfly. 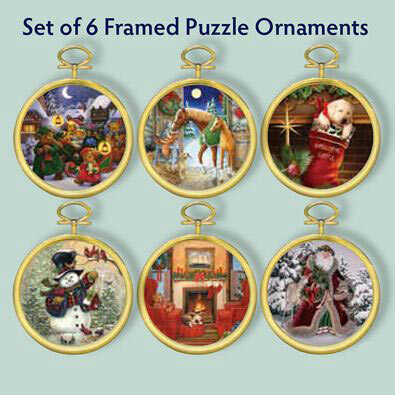 As an added bonus, puzzle glue is included for you to preserve and display these mini beauties.